The attorneys at Wilson Law Group are committed to providing families with individualized, compassionate representation during difficult times. 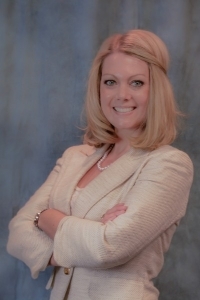 Attorney Allison J. Wilson is committed to providing families with individualized, compassionate representation during difficult times such as divorce and child custody cases. She is licensed to practice in Oklahoma and Kansas. Because of this experience, she can help people who have family law matters that involve both states. Luke Stephens is committed to helping people through difficult situations. Luke aids his clients in understanding each step of the legal process. 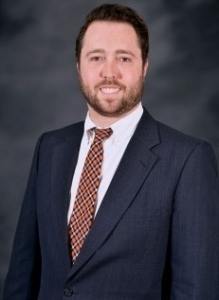 Luke focuses his practice on the areas of family law, including divorce, legal separation, custody, child support, paternity and adoption, along with misdemeanors including DUI/DWI.